Why not see the best views in London while you tuck into tea, scones and all the trimmings of a traditional afternoon tea on the Thames? Halal Afternoon Tea while cruising along the Thames. What an excellent way to pass the afternoon. Why not gather a group of like-minded friends to enjoy a gentle cruise with a little cake? 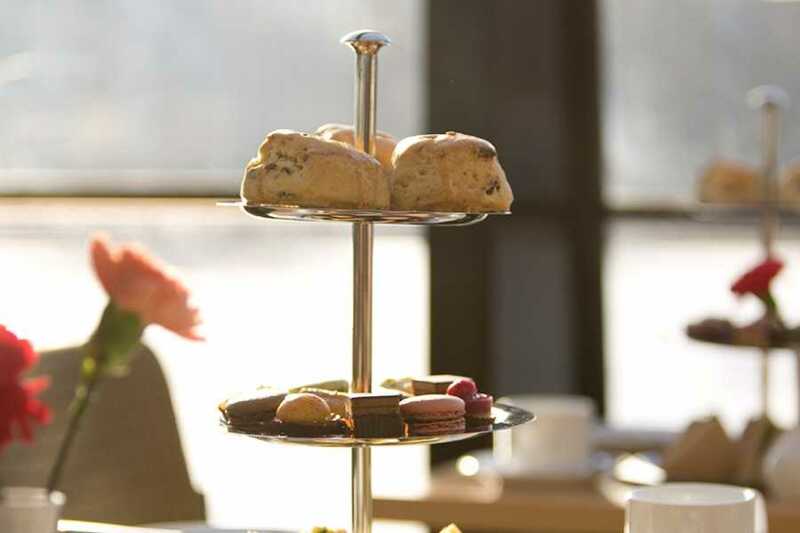 And when you've finished off your tea, you can always stroll upstairs to take in the 360-degree views of London's riverside landmarks which include, Tower Bridge, Tower of London, The Shard, London Eye, The Globe, St Paul's, Big Ben, Cleopatra Needle, Tate Modern, Golden Hinde, and much more! Perfect for relaxing after a little light shopping or just the journey up to town, or for entertaining family and friends. Please plan your journey in advance and if need be use www.tfl.gov.uk to check your journey time etc. When you've finished off your tea, stroll upstairs to take in the 360 degree views of London's riverside landmarks.